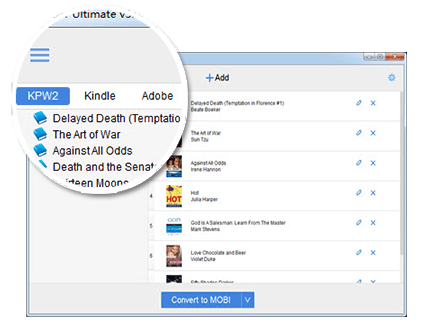 Epubor is a eBook DRM Removal and formats converter software provider, help all eBooks lovers read their own purchases freely and easily. 1) All epubor products are 40% OFF on sale. 2) You can also get the new product Kindle Transfer just with extra $5 only. 3) Epubor partnered with Alfa to run an exclusive giveaway: All epubor customers can also get a free license of Alfa eBook Manager. Thanks for info & Keep them coming! From the official site now the Christmas offer is finished now. But the 40% OFF sale is still available, to celebrate Epubor's 5th anniversary. What's more, this time you can get a crazy giveaway pack from partners, they joined the birthday party for all epubor customers, value $472.